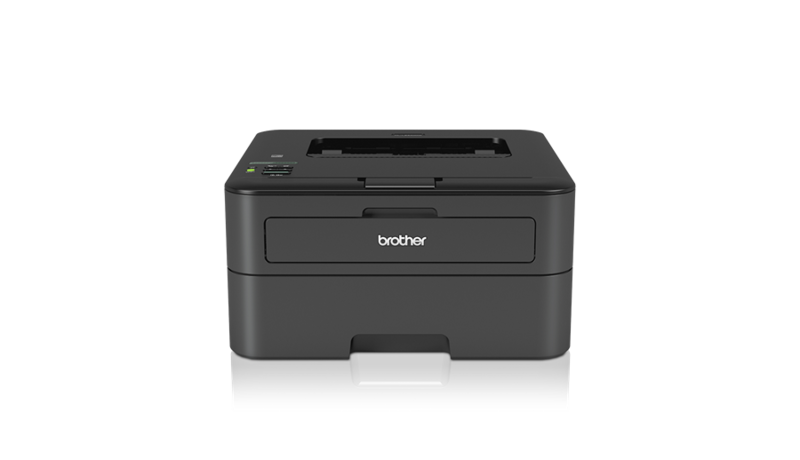 Get your print jobs fast - Print wirelessly and share effortlessly with the Brother HL-L2340DW. Delivering high quality documentation to suit your office needs. Combined with Brother’s guaranteed reliability, the HL-L2340DW provides outstanding results repeatedly.